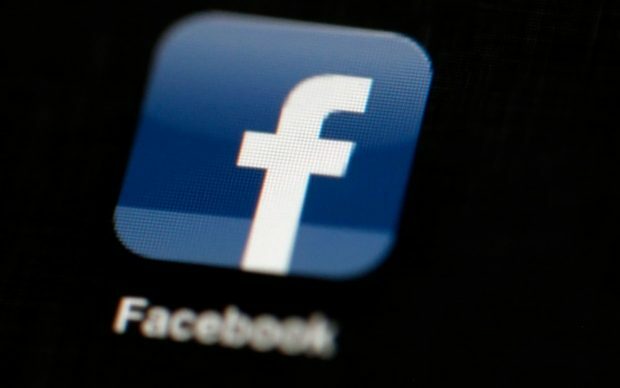 Facebook’s founder and chief executive, Mark Zuckerberg, will not give evidence to a British parliamentary inquiry into fake news but has asked a deputy to attend, the company has said. In a letter to the digital, culture, media and sport select committee’s chair, Damian Collins, Facebook’s head of public policy, Rebecca Stimson, said that despite a request by MPs for Zuckerberg to attend, the company would be putting forward its chief technology officer, Mike Schroepfer, or its chief product officer, Chris Cox. Wanna see something scary? Read the thread from this tweet.